In 16th and 17th century Europe, the oil from the buds, leaves, and stems of the Szygium aromaticum tree, and cloves themselves, were one of the most valuable commodities on the market. This costly and powerful essential oil was used for many different purposes, including lifting the mood and treating aches and pains. 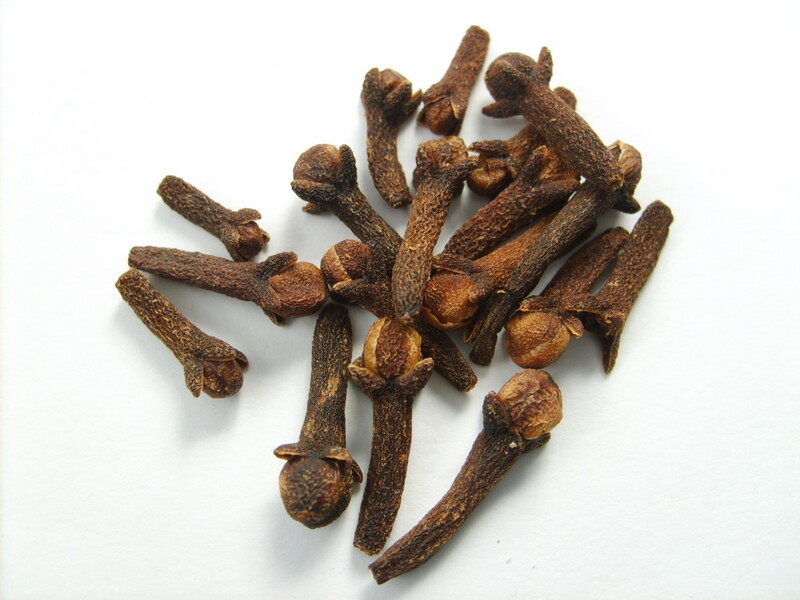 Cloves themselves were widely-used in cooking, and to help preserve food. 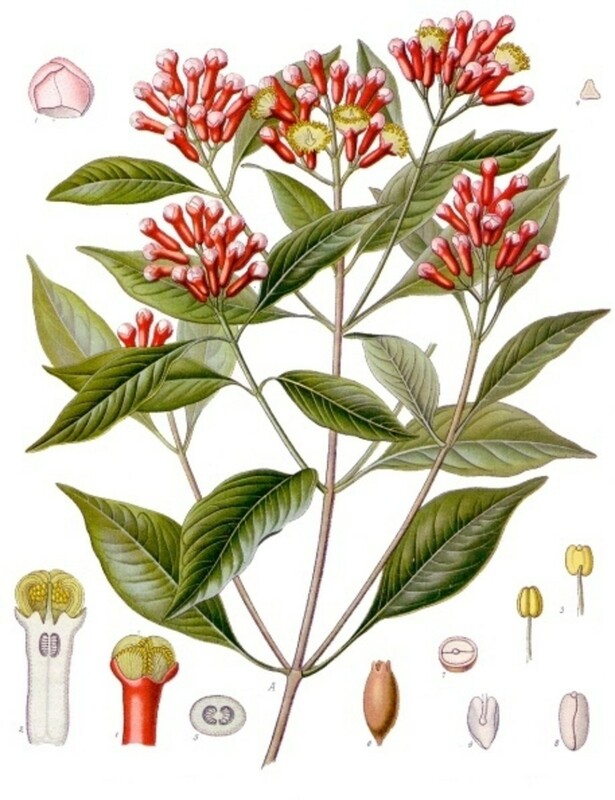 The aromatherapy oils from each different part of the clove tree are slightly different in scent and consistency, but they all generally have a warm, woody smell that may be slightly bitter. Today, the most effective and costly clove oil comes from the buds of the clove tree, but the oil distilled from the leaves and stems is also very useful in natural medicine,aromatherapy massages and aromatherapy products. This article is about the history and modern-day use of cloves, in cookery, medicine, and aromatherapy. Botanical drawing of cloves and the clove plant, from Köhler 1887 book on medicinal plants. Cloves and clove oils were once widely used in the culinary arts. Today this is not unheard of, but it is slightly less common. One old-fashioned and lovely use for dried cloves involves pressing the sharp buds into an orange, forming a beautiful patterned decoration and melding two of the most wonderful scents. Clove and orange decorations were traditionally made around Christmas. The oranges keep for a surprisingly long time, partially because clove oil is antifungal and antibacterial, slowing the biological breakdown of the orange. The use of cloves in cooking was particularly common with pork dishes, and in cooked apple recipes. Continuing the Christmas theme, whole roasted pig at Christmas was often studded with cloves before it was cooked, so that the smells mingled. In an aromatherapy diffuser or vaporiser, clove oil can relieve stress and tension, and it can act as an aphrodisiac. Because clove oil is so strong, it should even be used sparingly in an aromatherapy diffuser; just a couple of drops will be enough to spread an entire room with a warm, stress-relieving scent. If you need to study for a big test or presentation, consider using clove oil, as it can improve concentration and memory. Because clove essential oil relieves stress, it is often used in natural treatment of stress-related insomnia. In aromatherapy massage, clove is used in de-stressing and muscle-relaxing blends for massage. 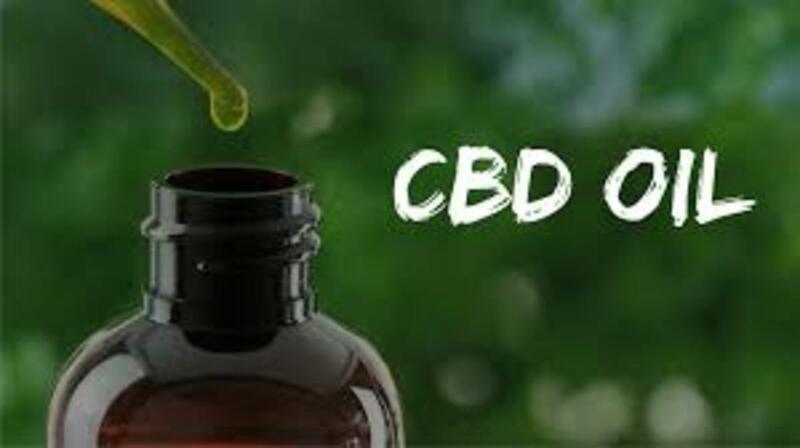 Clove oil blends well with citronella oil, grapefruit oil, lemon oil, orange oil, peppermint oil, rosemary oil, and rose oil. 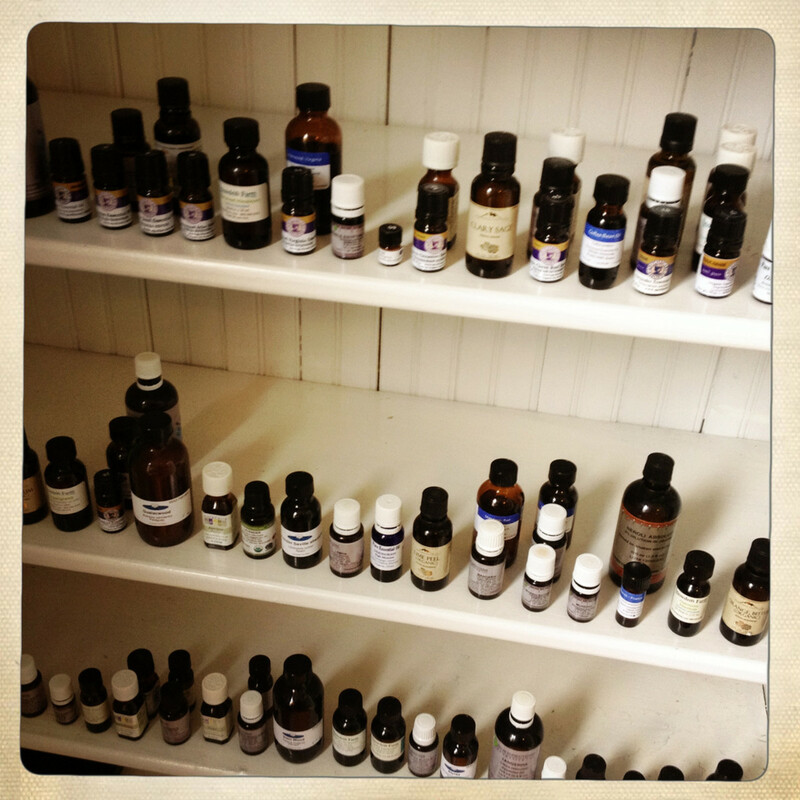 Click on any name in blue to see more information about that particularly aromatherapy essential oil. Cloves are excellent for dental complaints, and clove essential oil is actually used today in commercial toothpaste and other dental preparations. Clove oil not only leaves the mouth feeling fresh, but it also fights infection in the teeth and relieves toothache pain. 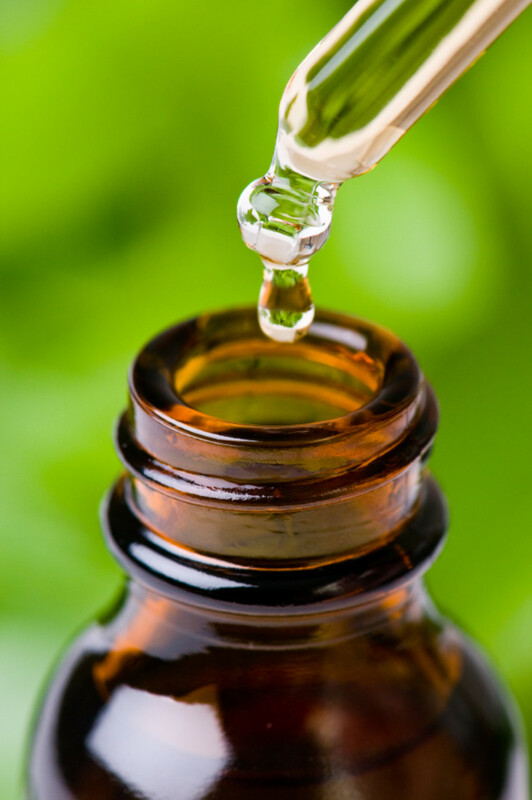 To use clove essential oil in the relief of tooth aches, dilute just one or two drops in a teaspoon of carrier oil and rub it on the affected area. Under the direction of a good aromatherapist, this remedy can be used on teething, fussy babies, but do not use it unless directed, as clove essential oil is very strong and potent and may cause burning of the skin unless used in a diluted form. Clove essential oil can also be used in a very diluted form - less than 1% clove oil in the total composition - as a mouthwash that will help eliminate tooth aches, gum diseases, and bad breath. Because clove essential oil is warming and increases the circulation in the body, it can help relieve the pain of sore joints and muscles. For this purpose. use clove oil in very small amounts in a creamy lotion or carrier oil; use the mixture during a friction massage to work it into the skin and to help manually increase heat in the body. As an alternative, put a few drops of clove essential oil in a hot bath and soak for a while; the clove oil will slowly soak into the skin, increasing circulation to loosen up muscles and help the bloodstream carry away harmful toxins that increase soreness and pain. Clove essential oil is also a strong antibacterial and antifungal substance, useful in fighting internal and external infection. A solution of clove oil and a base oil rubbed into wounds can help them heal more quickly and will also eliminate some of the risk of infection that comes with skin wounds. Clove essential oil and apple cider vinegar will help get rid of athlete's foot and similar fungal infections. Also, clove oil can be used under the direction of a qualified aromatherapist or homeopathic practitioner to cure internal infections such as colds and the flu. As stated before, clove essential oil is very strong and should only be used in very diluted forms, but even diluted, it should never be used on sensitive skin. In the digestive system, clove can treat various disorders. 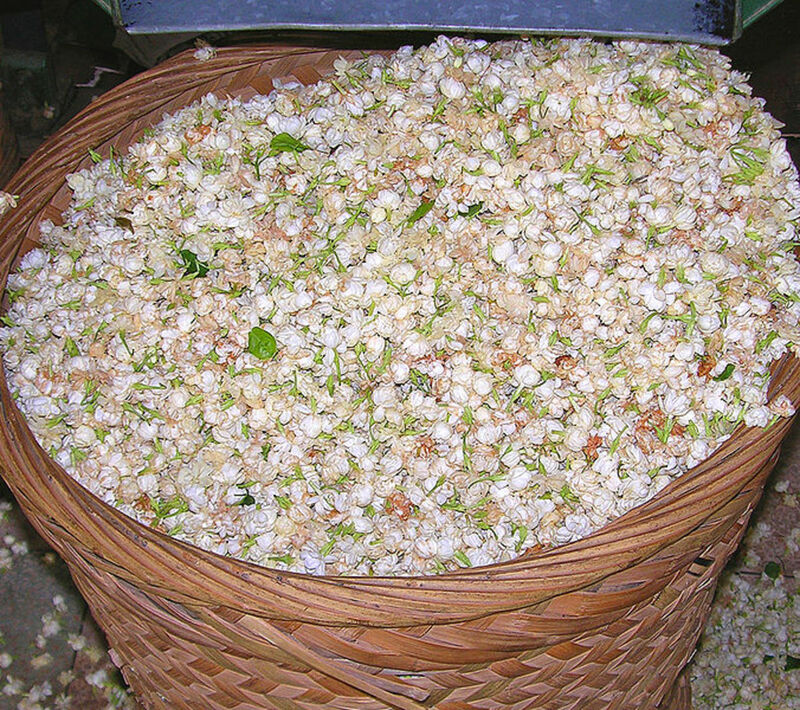 Taken internally, it can relieve indigestion and nausea, and it can help a patient keep his meals down, so to speak. Aromatherapy practitioners will often recommend clove oil to pregnant women who struggle with morning sickness or vomiting after meals. Others suggest avoiding it in pregnancy, and that's the course I'd recommend, it's not worth any risk there might be. 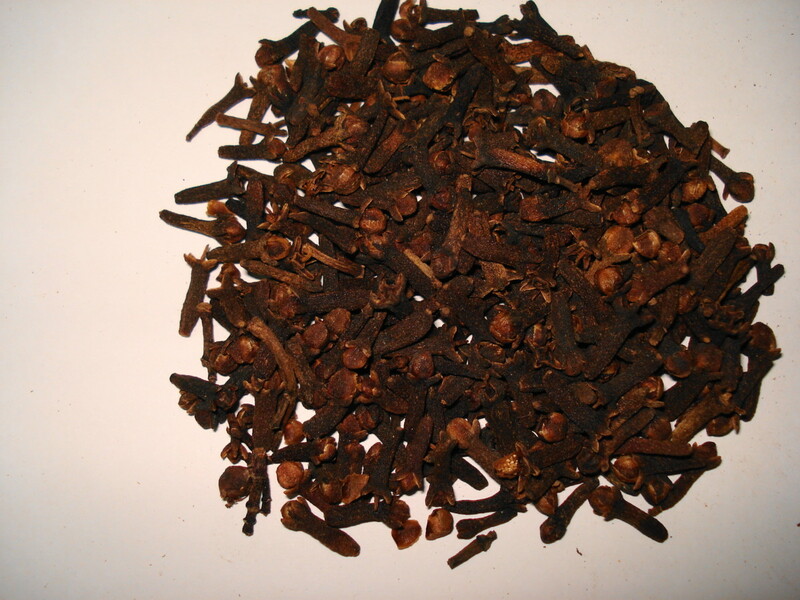 Clove oil is also a good remedy for flatulence, hiccups, and motion sickness. Besides all this, clove oil can cure respiratory complaints, headaches, and skin problems. 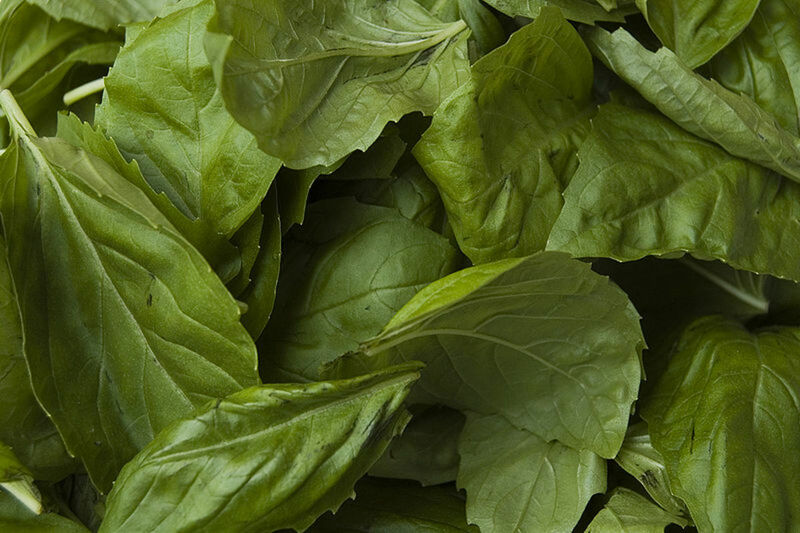 It regulates the blood sugar, so it is good for diabetics, and it boosts the immune system, making it a most useful oil during cold and flu seasons.